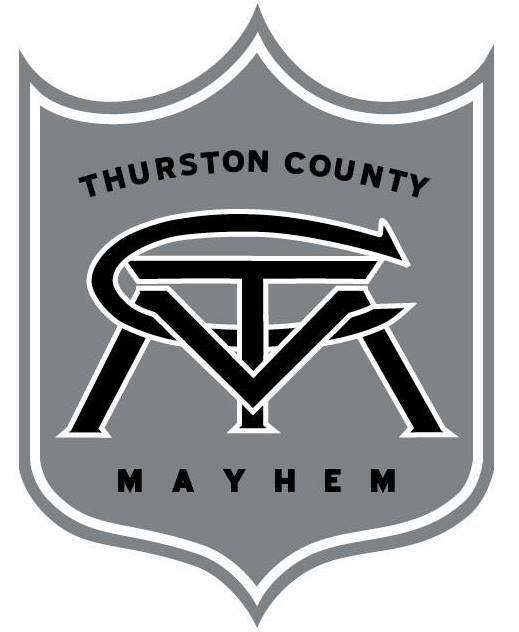 IN: The Thurston County Mayhem semi-pro football team will take residence in Lacey for four or five games this season. Their first game is scheduled for May 17th at 6:00 PM at their home field at South Sound Stadium against the Northwest Cardinals. 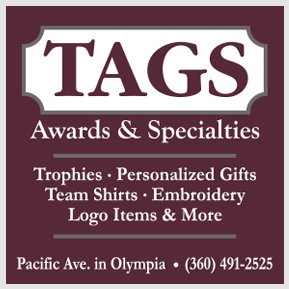 The team will be coached by owner and founder James King, who was named the Western Washington Football Alliance coach of the year after guiding the Washington Cavaliers to the WWFA championship in 2013. King and his coaching staff will be holding a combine for prospective players on Saturday, February 8th from 1:00 to 3:00 PM with registration beginning at noon. For more information, visit the the Thurston County Mayhem website. IN: Speaking of semi-pro football and the WWFA, the aforementioned Washington Cavaliers will play their entire home schedule at Tumwater High School this season. The nomadic team has been based in the Centralia area for the last couple of years and has played all over Southwest Washington including previous stints at Tumwater Stadium and South Sound Stadium. The Cavaliers named Chris Potts to replace King as their new head coach and will get the jump on the Mayhem with their own combine on Saturday, January 25th from noon to 2:oo PM at Tumwater Stadium. They will kick off their 2014 home season on June 7th against the Snohomish County Vikings and will face the Mayhem on July 12th. 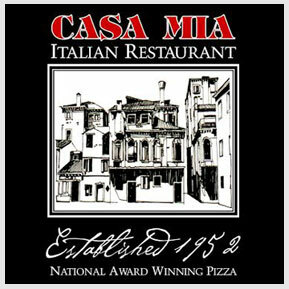 For more info, visit their website (WARNING: horrible Midi version of “We Are the Champions” on auto-play). OUT: Last week, The Olympian reported that Black Hills head football coach Dominic Yarrington would not have his contract renewed and is out after just one season at the helm of the Wolves. Yarrington has been on paid leave from his teaching position at Black Hills since December while an “incident” is investigated. The Eli Sports Network reports that the incident was an “unfortunate relationship” with a parent of a player involving “inappropriate activity on school grounds between adults”. OUT: Timberline senior and University of Washington basketball signee Donaven Dorsey broke his ankle on Friday night in a 65-38 loss at Lincoln and might be out for the season, reports The Olympian. Dorsey was supposed to see a orthopedic specialist on Monday to determine if surgery would be needed but Meg Wochnick tweeted that he was unable to do so, likely because Monday was Martin Luther King Jr. Day. Posted on January 21, 2014, in Black Hills HS, Football, High school, Thurston County Mayhem, Timberline HS, Washington Cavaliers. Bookmark the permalink. Leave a comment.